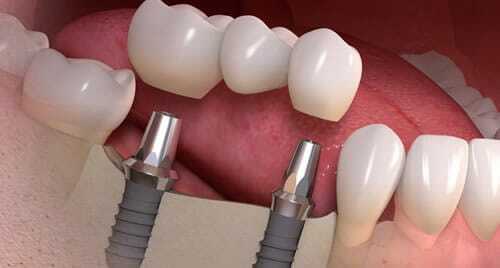 Millions of people have chosen dental implants to replace their missing teeth, because of their unmatched stability, reliability and health benefits. 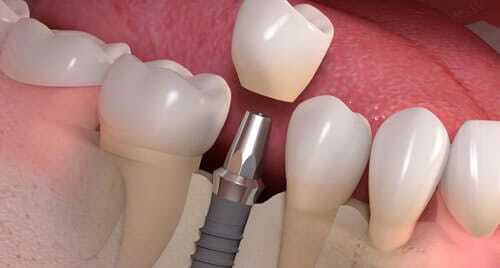 Implants are quickly becoming the preferred tooth loss solution by both dentists and patients, replacing traditional alternatives such as removable dentures and bridges. 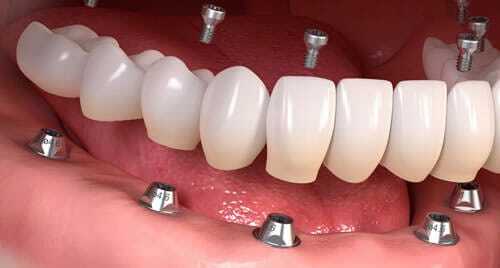 Dental implants offer patients the most natural look, feel and function and typically require minimal maintenance for them to last a lifetime. Dr. Wilson was the recipient of the 2015 Patients’ Choice Award for his dedication to providing the highest quality results for his patients. By choosing to work with your general dentist for your dental implant restoration needs, you are choosing the convenience of partnering with a dental professional that already knows you and your smile goals. With Dr. Wilson, you can feel confident you will have a long-term partner in the dental field that has the qualifications to help you achieve a healthy, beautiful smile. To complete your dental implants with CEREC® same-day, custom-created restorations, contact our office to schedule your consultation today.